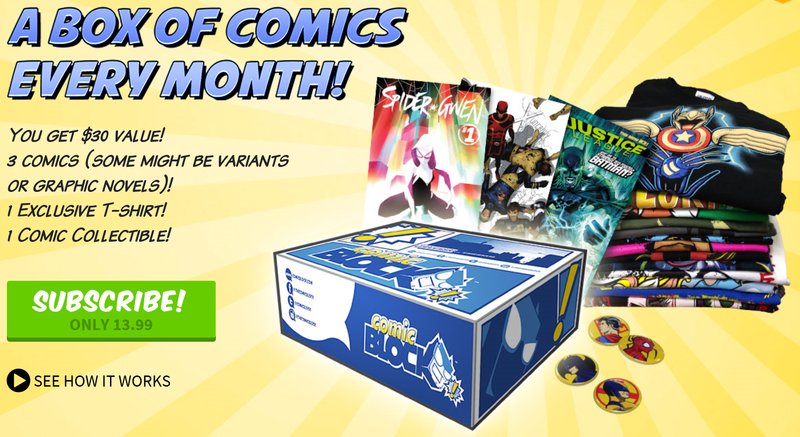 Another Month another Comic Block! This month had a Star Wars Theme and we got two different Star Wars books. 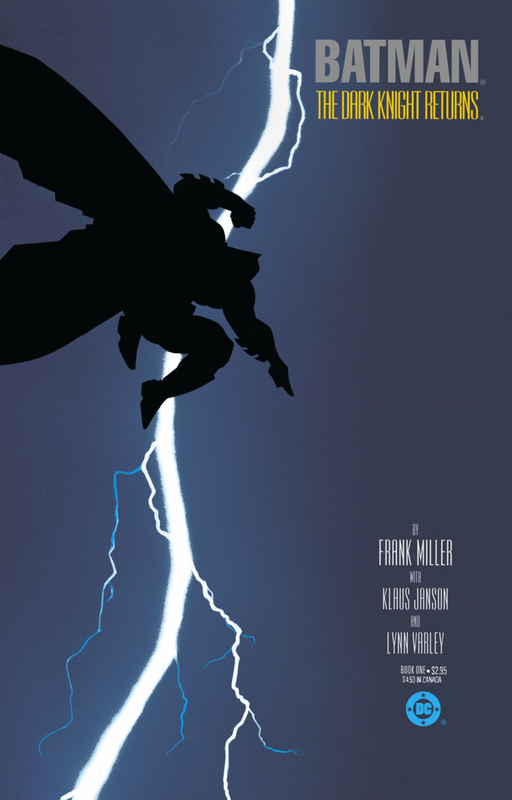 There is again no sign of the allusive graphic novel this month, however we did get something new. This box is the first time that the “extra” item has been a exclusive item. 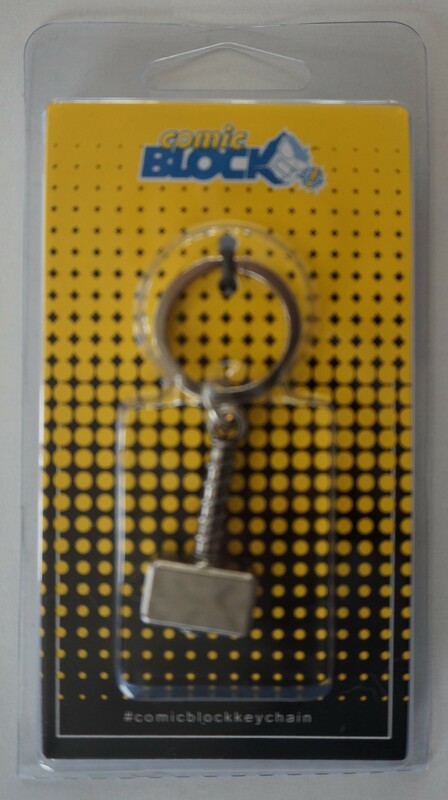 We got a cool little Mjölnir keychain which was a Comic Block Exclusive. It looks like they didn’t quite have the rights to just call it Mjölnir though because on the description card it simply says “the hammer of the gods”. 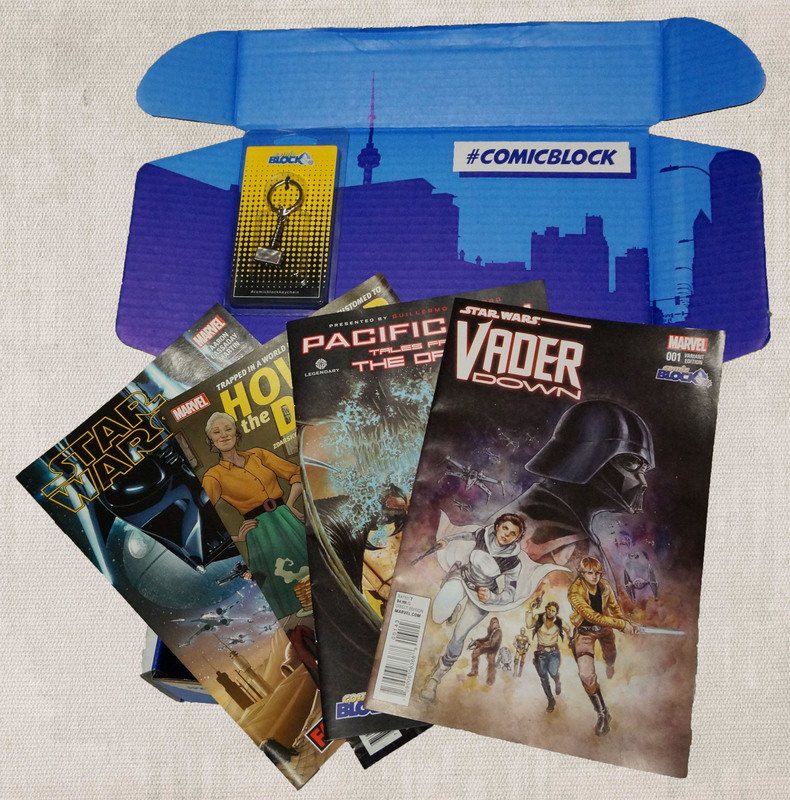 Weirdly they didn’t put the Star Wars comic on the insert card of things inside the box. I actually got copy of the same Star Wars Fan Expo Variant Cover from a Nerd Block box I got several months ago. 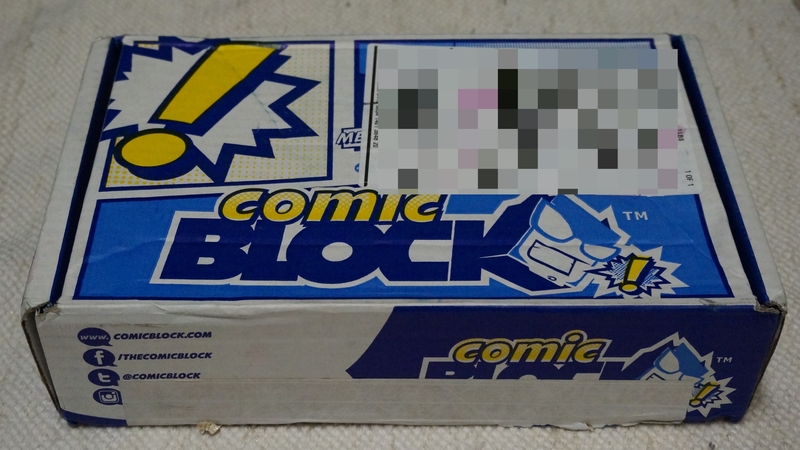 My guess is that they still had some extra issues around from that Nerd Block and added them to this box last minute. 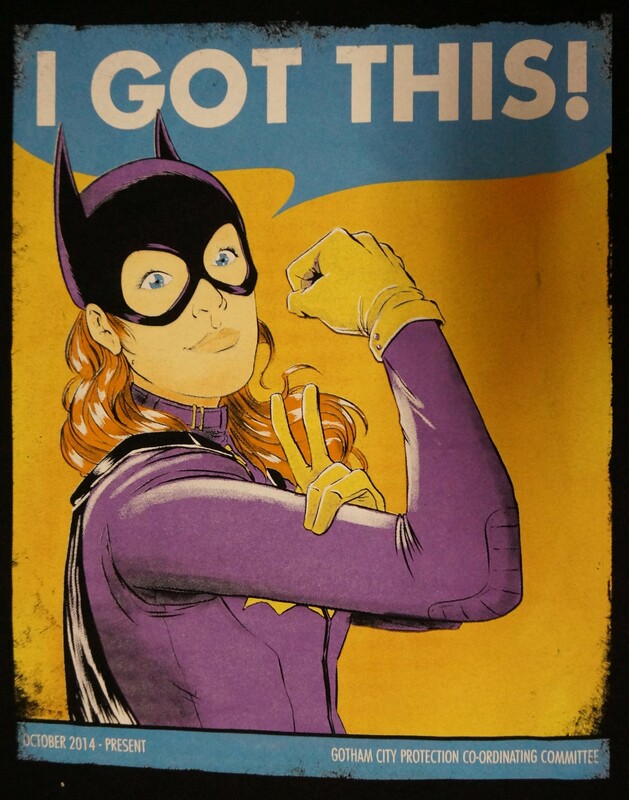 I am a big Batgirl fan so this shirt should be something I really like. The new Batgirl costume and the Rosie the Riveter homage are both things I would like in theory. However, Batgirl looks terrible. I don’t know if I can place it, but her face just looks off. This is a huge disappointment because I would really like this shirt but because of how messed up Barbara’s face looks I doubt I’ll be wearing it at all. I really wanted to like this comic but in the end really disliked it. 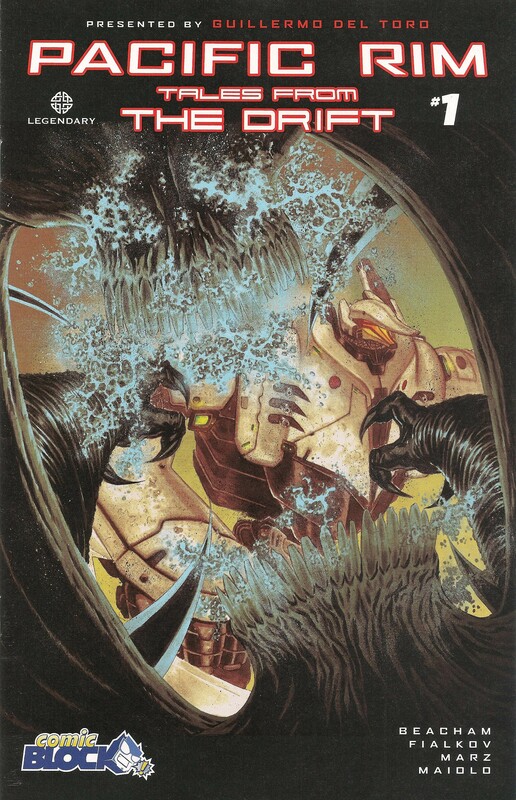 I loved the 2013 film Pacific Rim so a comic that would take me back into that world actually sounded really interesting even though it was a licensed property. 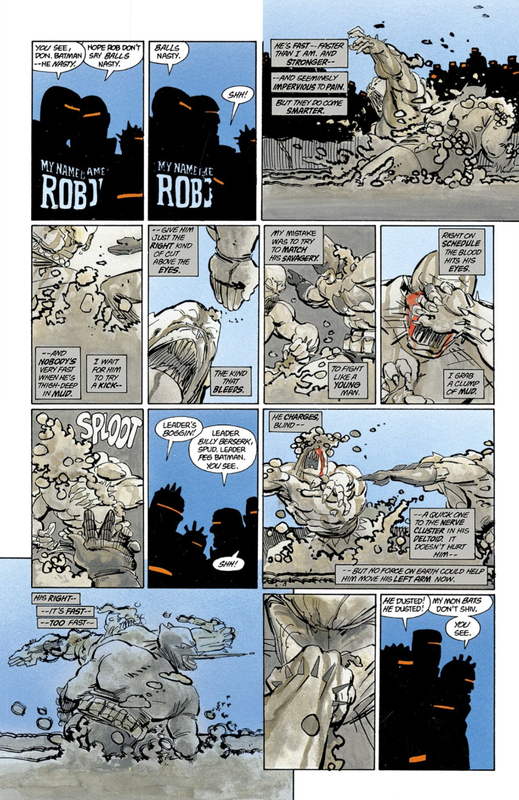 There are so many aspects of the Pacific Rim world I wanted to know about and this comic managed to explore none of them. It centered around a married pair of Jaeger pilots that are losing a battle with a Kaiju and getting exposed to radiation. It goes back and forth between the fight they are in and flashback of with they first met. That’s pretty much it. The art is very stylized and looks like Adi Granov’s artwork from Iron Man: Extremis. It doesn’t look bad but its so stylized that you can’t see any of the detail of the Kaiju or the Jaegar. If I’m going to read a comic about giant robots fighting monsters I want to see it! Maybe it gets better later on when the story kicks in but this first issue had me entirely uninterested. Please stop trying to make Howard the Duck a thing. The after credits teaser on Guardians of the Galaxy was perfect. After having a movie starring a talking Raccoon having a small little nod to Marvel’s goofier side was a great way to send off the film. 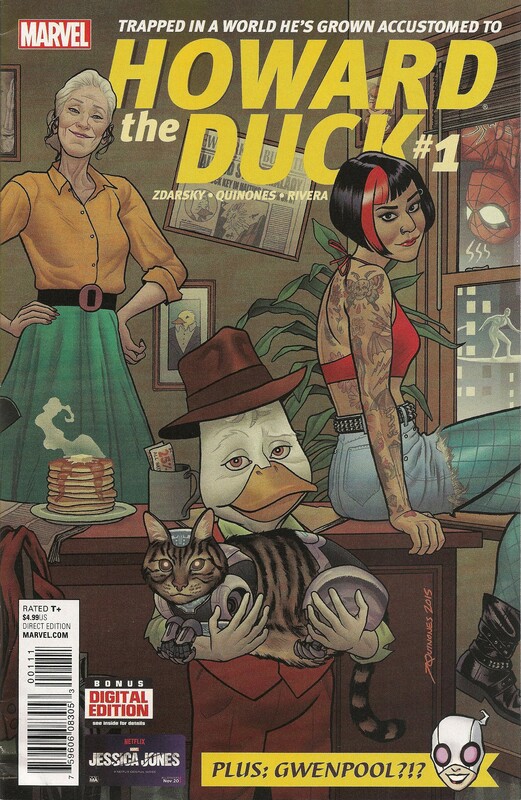 Apparently what Marvel took from this is that people simply love Howard the Duck and want more of him! The fact is new audiences don’t know or care who Howard is, and older audiences who have nostalgia for Howard no longer read comics or care. There simply no audience this book is fulfilling. Look Howard the Duck has an important history with Marvel. When the character was created in the 70’s it was subversive and edgy (I know that sounds strange but it really was) but that time has passed. Howard was always a comic aimed at older audiences so if you were a fan in the 70’s you were likely in your 20’s which would place you in your 60’s now and most likely not buying comics. If you are in your 20’s to 30’s then you didn’t grow up with Howard the Duck and your only experience is the terrible movie from the 80’s. What about new audiences you ask? It doesn’t really matter the roots of the character if it is being written well today right? Well that would be correct, but it’s not being written well. Howard the Duck’s shtick is comedy and Marvel has solidly filled that spot with Deadpool. The comedic elements of this comic are just a shallow echo of what it would be if it were Deadpool. But even worse than that this comic just isn’t funny. There were a couple of enjoyable moments but I didn’t laugh once reading it and it felt way more like a chore to read than anything else. This is a great comic let me say that to start with. It feels fresh and gives us an original adventure with everyone’s favorite space gang. It has plenty to fill your nostalgia void along with a new adventure and story to get you excited to read more. 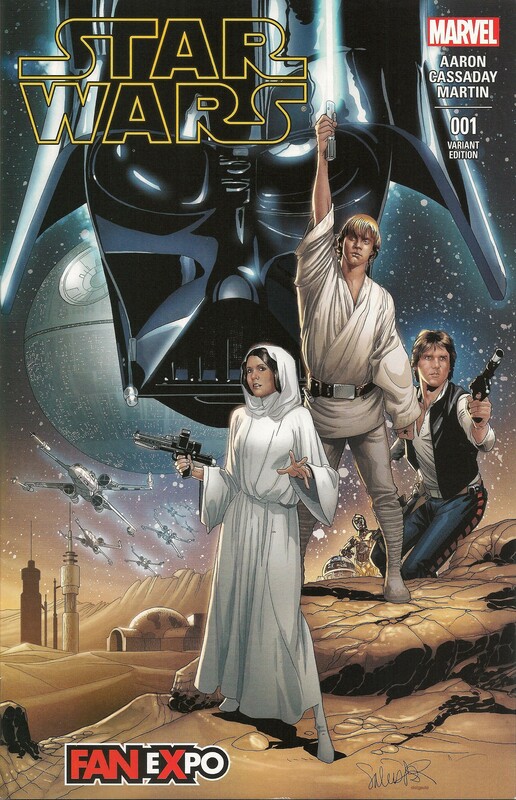 That said the nostalgia factor of these new Star Wars comics are going to be the death of them. 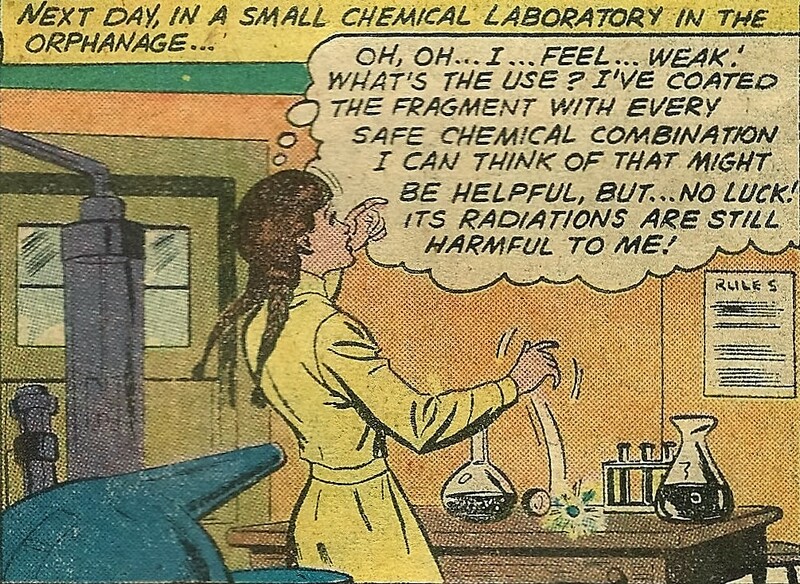 I am 100% ok with this comic being what it is. It takes place between A New Hope and Return of the Jedi and centers around the original main gang. Star Wars is a big world though and it would have been nice to see some of these new Marvel Star Wars comics not center specifically around the characters of the original trilogy. Again I’m totally cool with there being this Star Wars and the Vader comic but do we really need a Chewbacca and Lando comic too? The Force Awakens is going to introduce a slew of new characters so hopefully that will push away from the original trilogy which has been done to death. First and foremost I really love this variant cover. It is the best cover I have seen of all these new Marvel Star Wars covers and something worthy of being framed. 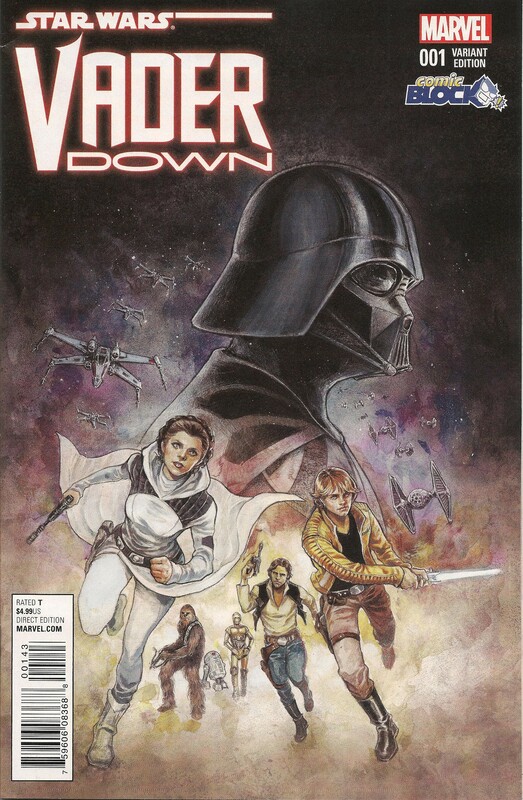 The comic itself is the first issue of a Marvel Star Wars Crossover event called Vader Down. Vader is investigating some intel on the location of some rebels and winds up overwhelmed surrounded by rebel forces. While he is able to take out a few X-Wings he is overtaken by Luke and crash lands on the planet of Vrogas Vas. Luke also manages to crash his X-Wing and the two begin searching for each other. The overall story was good and I enjoyed the book. The amount of issues involved in this crossover is a lot and honestly it just wasn’t great enough for me to buy in like 10 issues to find out what happens. I might check it out in 6 months with the issues start appearing on Marvel Comics Unlimited. It’s that time of the month again, well it was three weeks ago but I’m just getting in to writing this now. Let’s start off with the glamour shot of everything in the box. 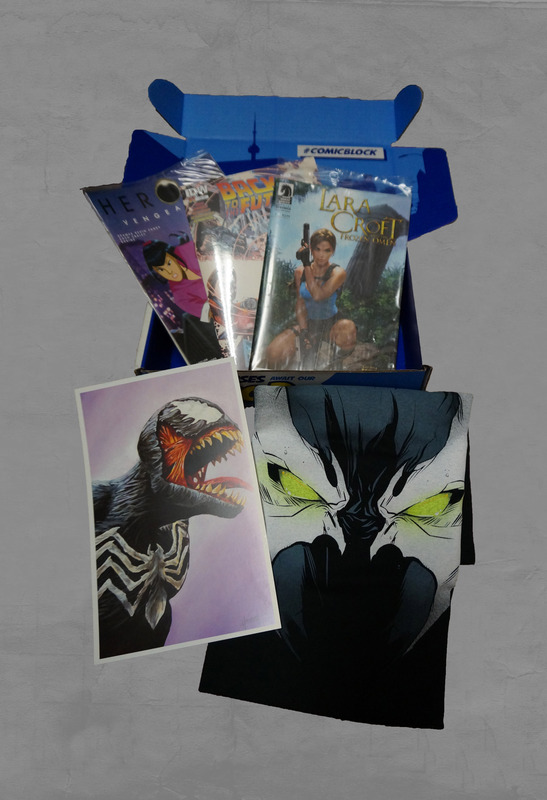 Still no sign of the allusive graphic novel but every issue in this month’s box was a exclusive variant cover. 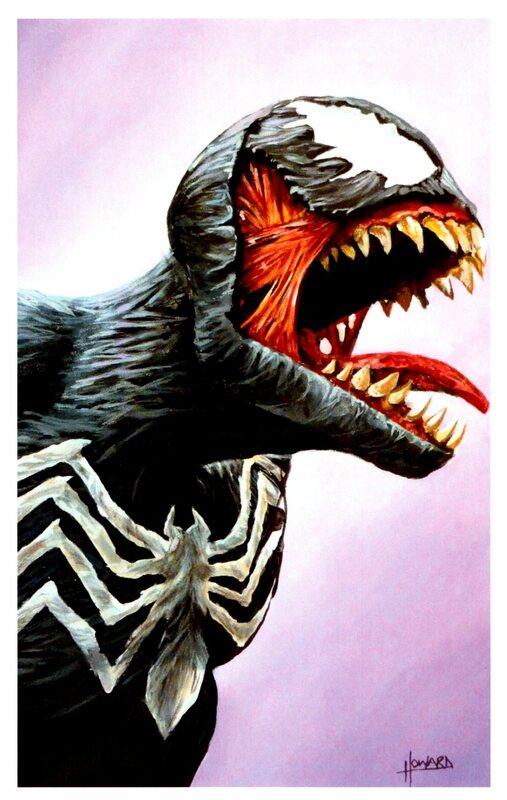 Here is a look at the art print, it’s probably my favorite of these types so far, I just wish they had listed who the artist was on the preview card. My history with Heroes is pretty brief. I watched the first season probably 7 years ago and never bothered to watch any of the other seasons. I remember liking the first season but outside of the whole “save the cheerleader, save the world” thing I don’t remember much. I like the concept of Heroes and with my love of all things comics it seems like it would be right up my ally. So what was I expecting from Heroes: Vengeance? Some new Heroes with cool and interesting powers? The old Heroes gang getting back together? We got neither, instead we got a story about a vigilante in a luchador mask with no powers at all. 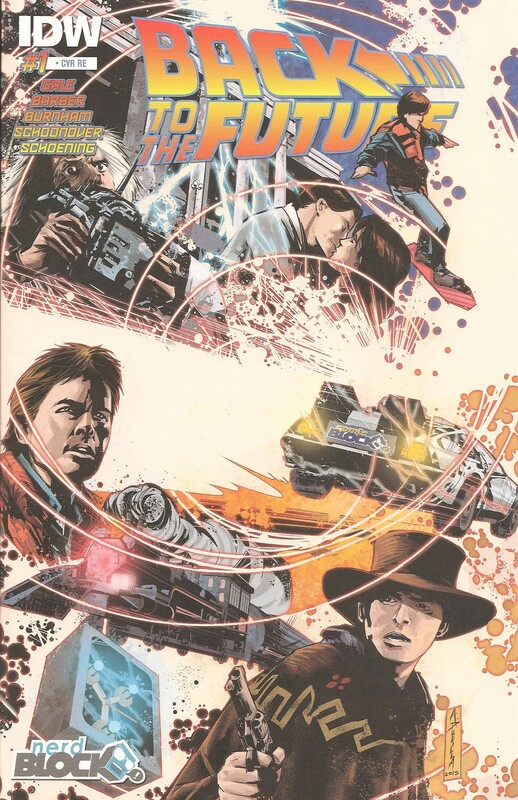 This is a prequel comic so I can only assume it has something to do with the new rebooted show, however as a stand alone comic it was incredibly boring. 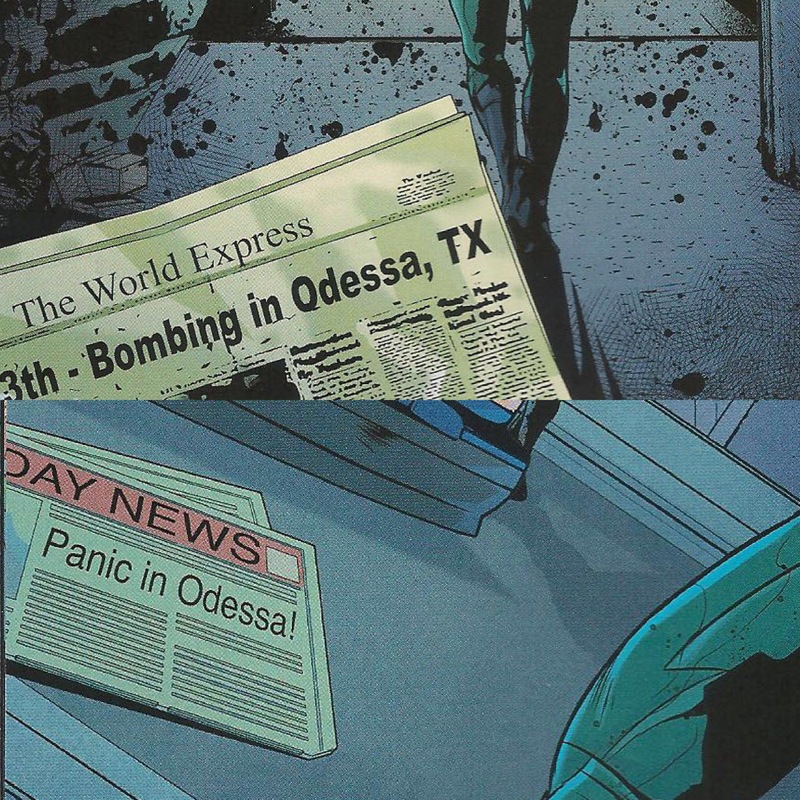 The only thing of note was there were two different newspapers with headlines about an incident in Odessa TX, which I assume is related to the reboot series. Outside of that though it was a pretty dull story about a real life vigilante which I’ve seen done better in numerous other stories. I wasn’t excited for Heroes: Reborn before and this pretty much put the nail in the coffin for me. This comic actually is two different stories in one. 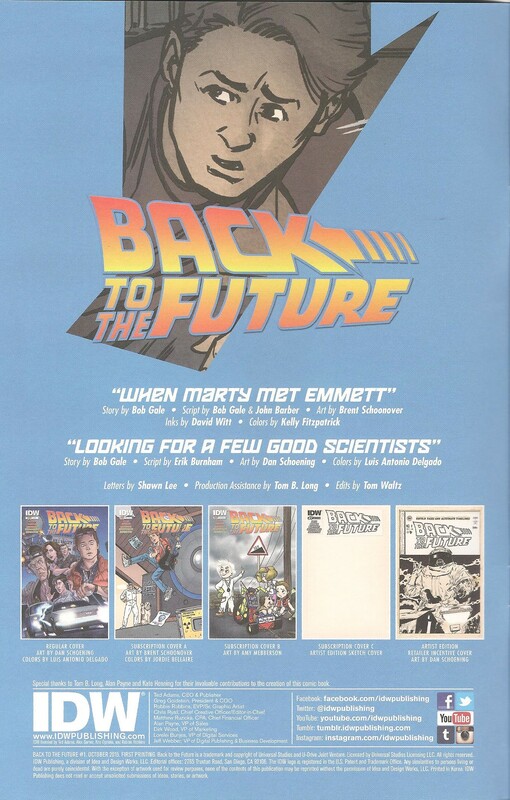 The first is the telling of the first time that Marty McFly meets Doc Brown. Some local bullies steal Marty’s guitar and make him get a transducer tube for their amp in order to get it back. It turns out the town is sold out of tubes and the person who bought them all up was none other than Doc Brown. Marty outsmarts Doc’s security and gets in to his lab. Doc is so impressed with Marty that he offers him a job, which Marty immediately accepts. The second story is of Doc meeting with Robert Oppenheimer where he is joins the Manhattan Project. 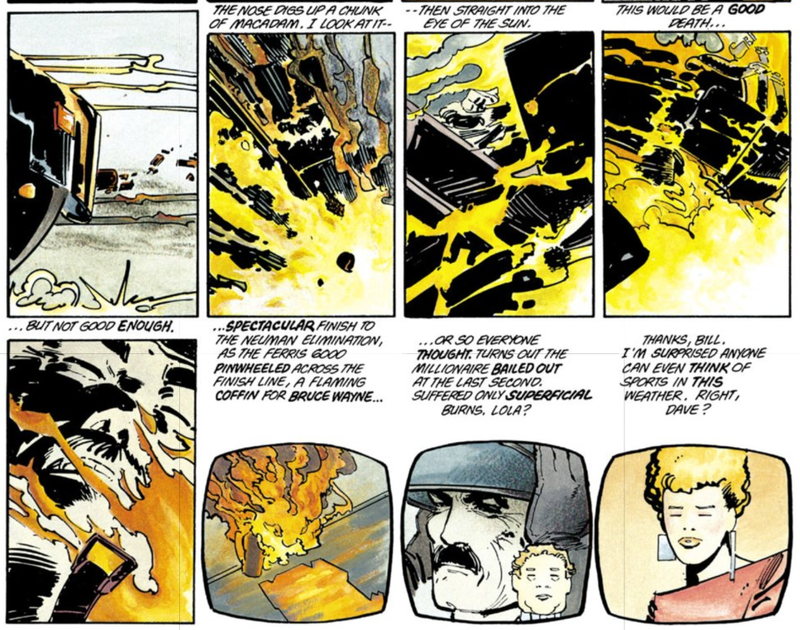 I guess this is part of the Back to the Future lore that Doc worked on the Atomic Bomb that I was unaware of. I didn’t really care for the comic. 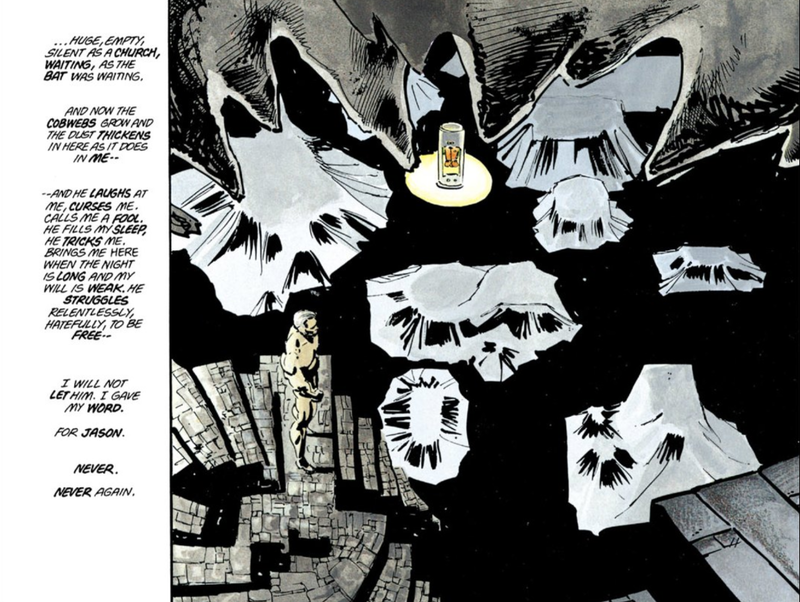 The two stories are really different and have completely different art styles to the point that I didn’t initially realize the second story was part of the comic. I thought it was just a preview of some other comic and almost skipped it entirely. The first story was really cheesy and didn’t add enough to the mythos to justify telling the story. The second story was just weird and reading a story about Doc Brown working on the Atomic bomb is not something I have any interest in. On the bright side I do really like that IDW puts all the different variant covers inside the comics. I do have something of a variant cover problem but for the most part I’m more than content just seeing all the different covers. 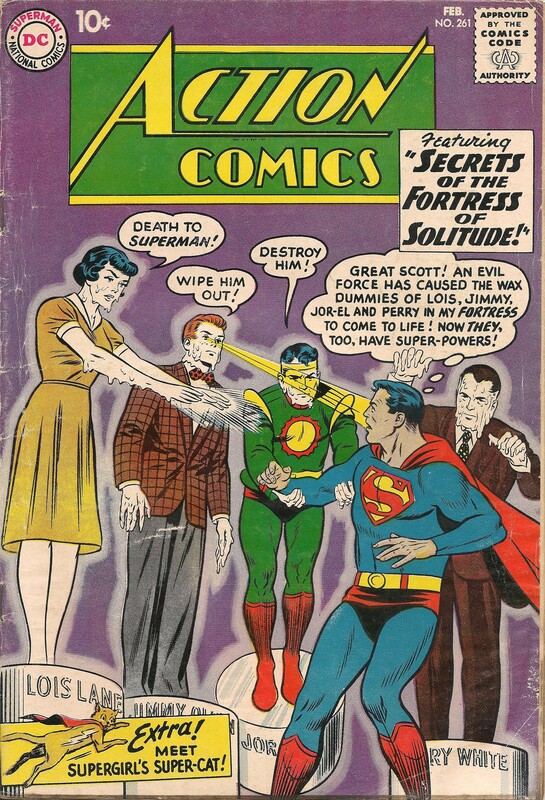 DC Comics used to keep the variant covers of issues in the back of digital issues when the New 52 started and even updated them as more came out. However they dropped this practice only a few months in. I really wish Marvel or DC would pick up on this and start including a preview of all the covers out there for each issue. 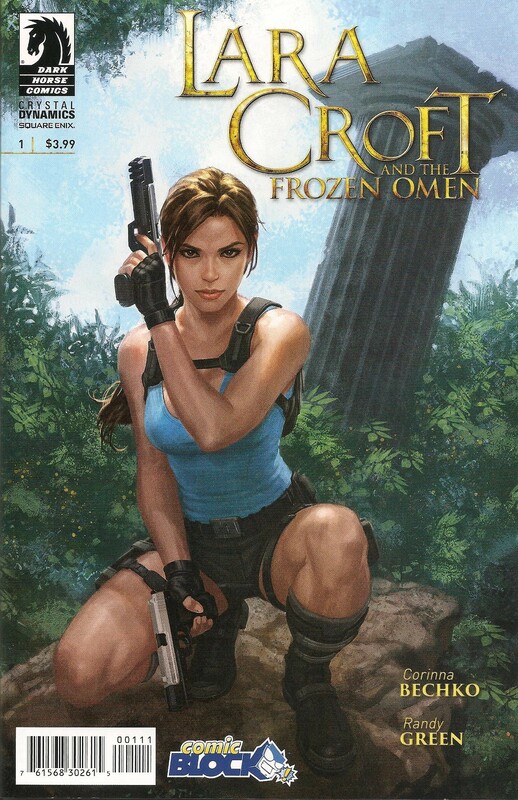 With Rise of the Tomb Raider coming out this month it is no surprise that Dark Horse is releasing a new Lara Croft series. The main story is that one of the curators at the British Museum is acting out of character and steals a priceless carving on a piece of Woolly Mammoth tusk. Lara tracks down the curator to Belize where he appears to be in some sort of trance. 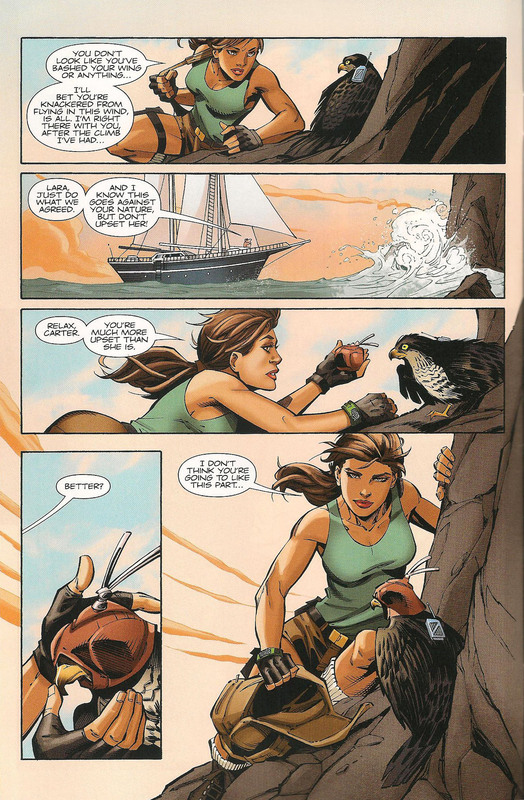 After seeing Lara he snaps out of it and seems to have no memory of traveling to Belize or stealing the artifact. A weird vine ensnares the both of them and we get a “to be continued”. 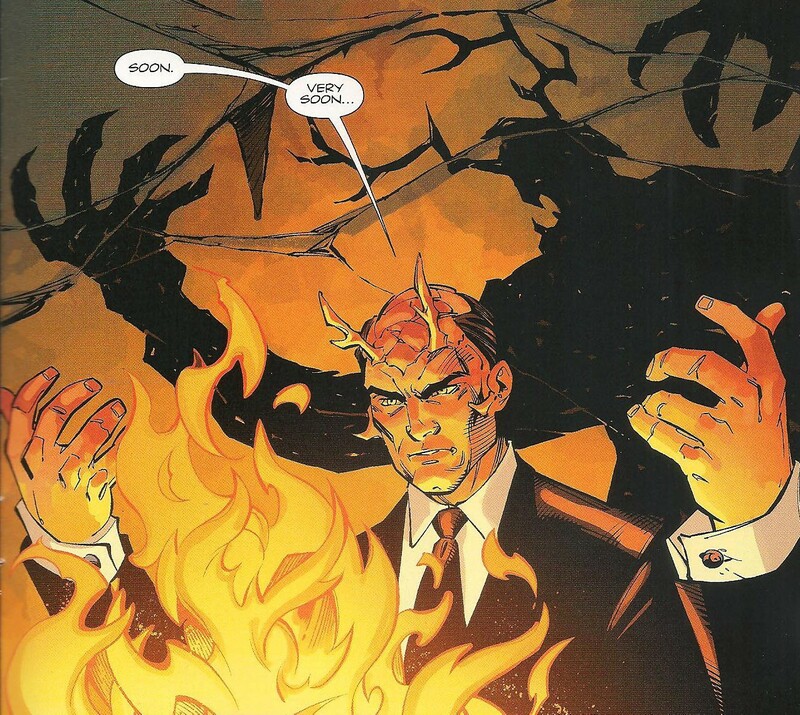 There’s also a weird devil guy. I really enjoyed this comic. They usually skimp out on the art for these licensed properties but for this the art was fantastic and reminded me of John Romita Jr. I thought the story was interesting and overall was a great first issue. They gave the reader just enough to set up the story while also keeping enough mystery to leave me wanting more. 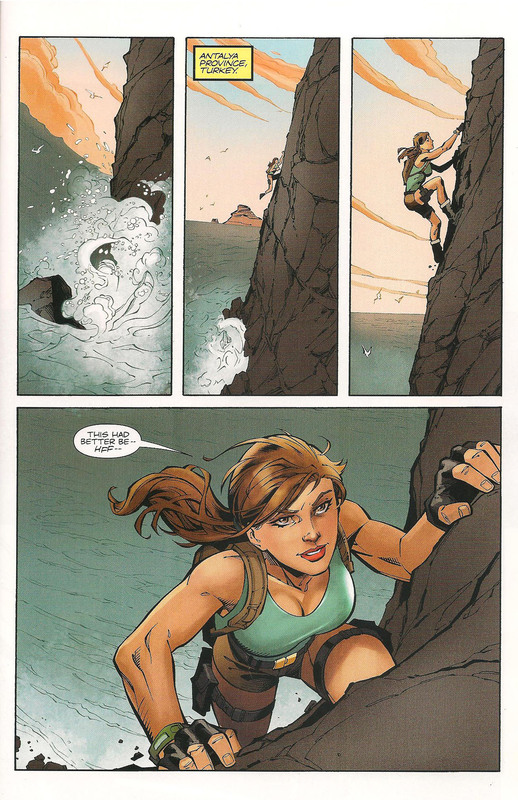 I usually don’t like these licensed property comics but I might have to make an exception for Tomb Raider. In my blog post for My Top 5 Funko Pop Vinyl Wishlist on my Funko Wishlist was a series on The Legendary Ms. Britney Spears. Anyone who knows me knows that Britney Spears is one of the staples of my life so it was just a matter of time before she started showing up on my blog. Before I get into my review of Fame: Britney Spears I want to take a little time to tell my Britney origin story. I begins back in 2002 on a school trip. You see back in 2002 the internet was still in its infancy and things like smart phones and digital music didn’t really exist yet. Basically every one had personal cd players and small CD wallets they would keep their CDs in. During school trips you’d pass around your CDs and everyone would listen to each others music. While this was a great way to listen to new music it also exposed the most embarrassing music in your collection to all of your friends. This lead me to find my girlfriend had a copy of Britney Spears’s …Baby One More Time. After making fun of her for having a Britney Spears CD I decided to listen to the whole thing start to finish as a joke. 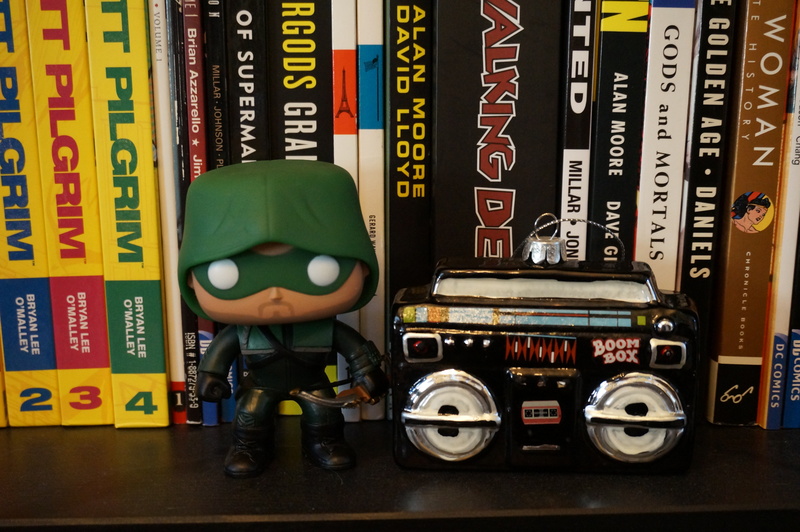 15 year old St. Jason was very much into Punk Rock those days and would never be caught listening to pop or mainstream music. So listening away it starts of fairly standard, songs 1 through 3 are the album singles, …Baby One More Time, (You Drive Me) Crazy, and Somtimes. These are songs that I had heard before on the radio or in department stores. Song 4 is Soda Pop which is a weird reggae influenced song that remains my least favorite song across Britney’s entire catalog. Thing came song number 5, Born to Make You Happy, and like Scott Glen says in Suckerpunch, I was unprepared. It’s not that I was surprised and found the song ok or somewhat likable song, I had stumbled upon a song that I immediately loved. I listened to it 3 to 5 times in a row and knew right away that this would certainly be one of my favorite songs. Since then I have been a big fan and have followed her career, bought her music, and seen her in concert whenever possible. So when I found out that there was a Britney Spears comic book I immediately purchased it. 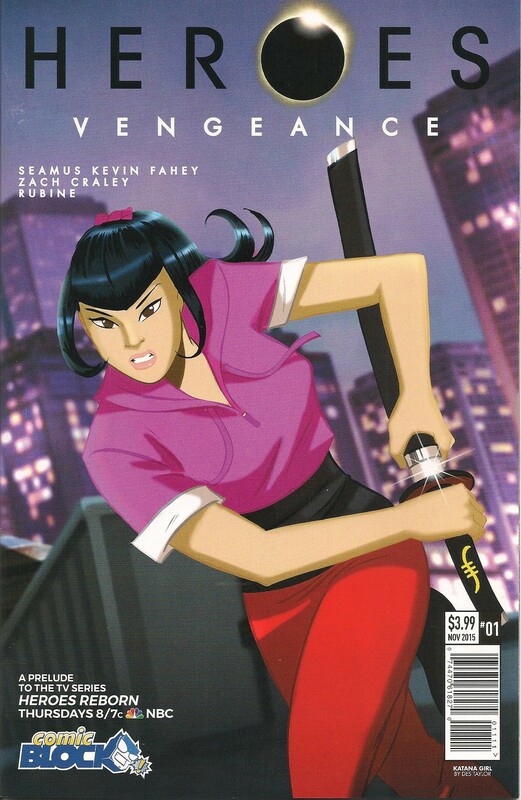 First I think I should note that the Fame series of comics seems to cover any and every one of even remote fame. It has obvious celebrities like Beyoncé and One Direction but also weird ones like Tom Daley and PSY. So needless to say I had pretty low expectations going in to this. 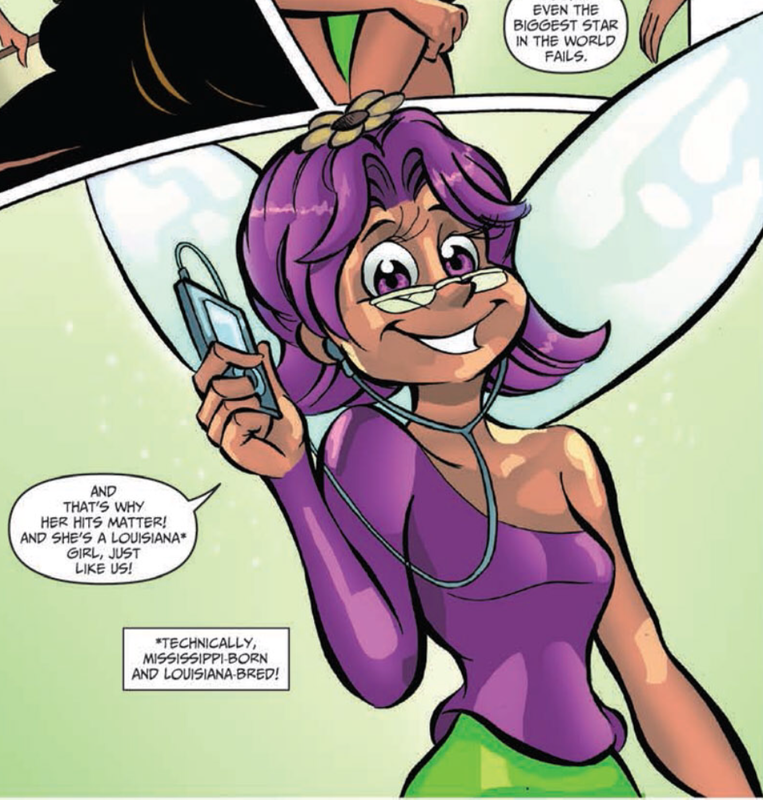 The comic starts with these weird fairy narrators, which really is as odd as it sounds. It then starts at the beginning of her career through the Mickey Mouse Club days. It then goes on to Britney getting her record deal and getting overwhelmed with fame. There is then a small section about her marriage to Keven Federline, her public breakdown, and her 2007 VMA Performance. It ends with Britney’s 2008 VMA win for Video of the Year and her comeback as the Queen of Pop. 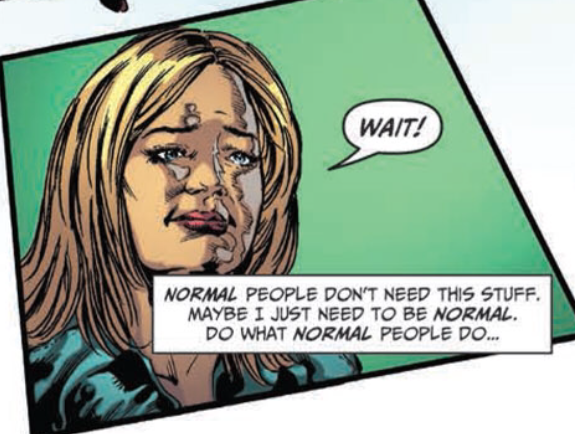 It is a little weird that the comic came out in 2011 (which is when Britney released her 7th Studio Album Femme Fatale) but only covers her career until 2008. It is a pretty abbreviated version of the events of Britney’s life, but seeing as it is a story the public is fairly familiar I can understand why they skipped portions of it. I was glad it didn’t just harp on the bad times but was actually a fairly positive look at her life. If you are interested in a more detailed look at her early life you would have better luck with Britney Spears: Heart to Heart. 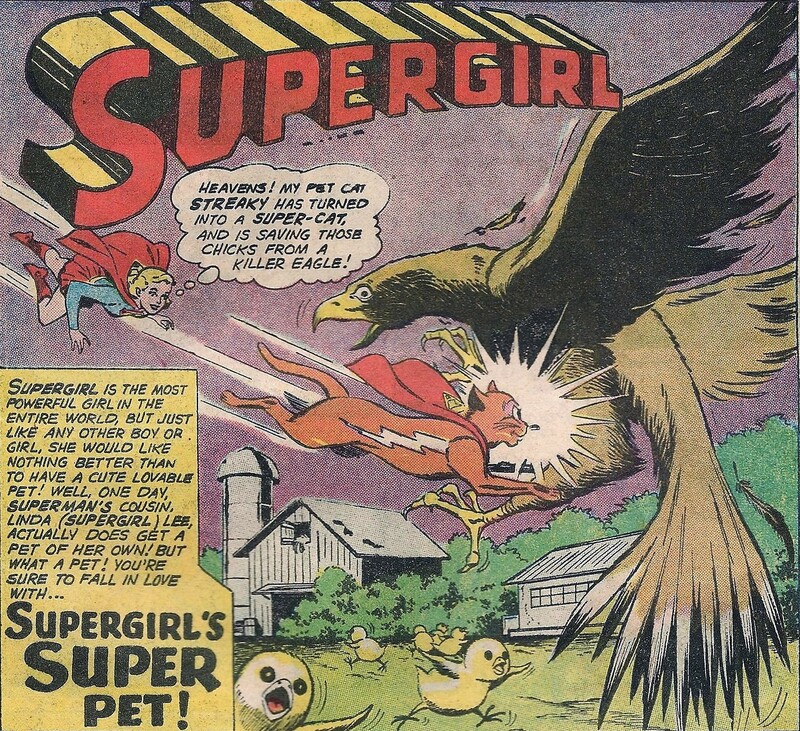 Being as I am very familiar with her life story I was pleasantly surprised to find a few little information bits in this comic that I didn’t know. I had no idea she was in a girl group called Innocence or that she wasn’t actually born in Louisiana. There are a few moments where the art in this comic looks ok. However, for the most part the art is terrible. If you are a huge Britney Spears fan then I would recommend you pick up the comic digitally (you can get it on Comixology here). However, I wouldn’t spend more than the 1.99 digital price for it. There are print versions available but since they are 4 years old now they are actually kind of hard to find and go for 20 dollars on ebay. The small facts about her life that I didn’t know made it worth the 1.99 price for me but I couldn’t imagine most people caring about those kind of details. Britney Spears is one of the most well know celebrities on the planet so there are dozens of better sources of information available if you want to find out how she got to where she is now.